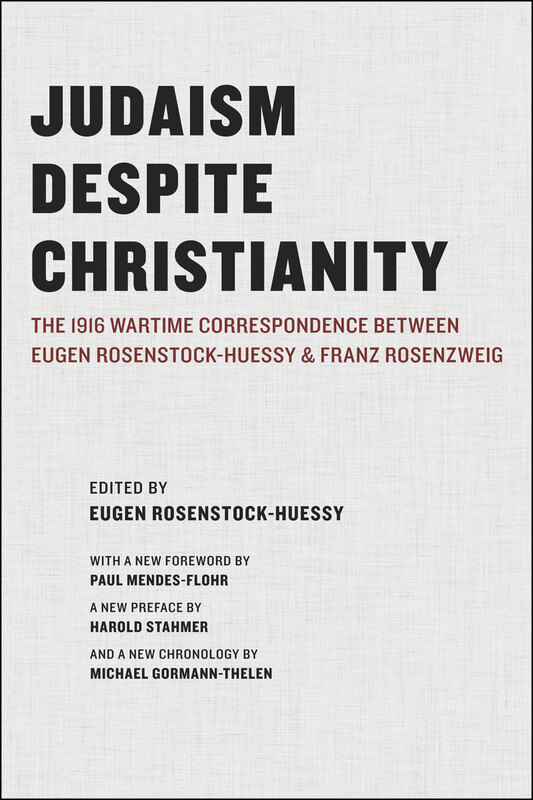 Before they were both internationally renowned philosophers, Eugen Rosenstock-Huessy and Franz Rosenzweig were young German soldiers fighting in World War I corresponding by letter and forming the foundation of their deep intellectual friendship. Collected here, this correspondence provides an intimate portrait of their views on history, philosophy, rhetoric, and religion as well as on their writings and professors. Most centrally, Rosenstock-Huessy and Rosenzweig discuss, frankly but respectfully, the differences between Judaism and Chiristianity and the reasons they have chosen their respective faiths.